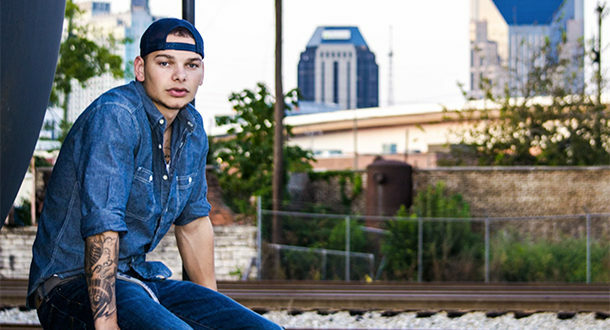 Kane Brown took to social media to ask for prayers for his sister after she was stabbed multiple times. Brown also offered a warning to the person responsible. No additional details about the stabbing or his sister’s condition are known at this time.